Luckygames is a multi-coin gambling site in that it offers four different games. 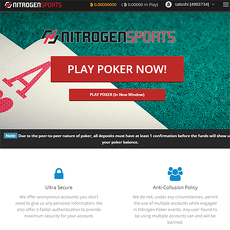 Its ultimate aim is to ensure that users are provided with a wonderful gambling experience that brings them joy. 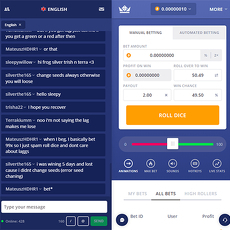 The games available to be played on Luckygames are Balls, Cells, European Roulette and Dice. 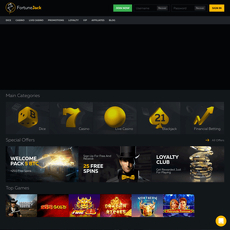 Luckygames is blessed with many interesting features. 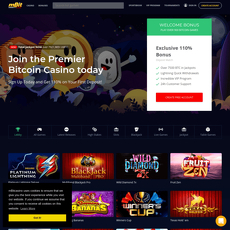 A feature which enables exchange of crypto currencies is made available on Luckygames. You do not need to pay a dime before you go on with the exchange. 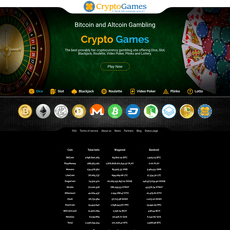 Interestingly enough, Luckygames supports about 72 crypto currencies. Users also have the ability to check how fair the results are. This is particularly because Luckygames offers a fair gaming environment with proof. With this, users are rest assured that their games are totally free of manipulations. 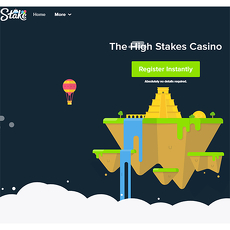 Not only that, Luckygames provides a fantastic package for new invites that decide to sign up. A new user gets a whooping sum of 100 Satoshis as his signup bonus. Luckygames offers a relatively low House Edge of 1%. This makes it a bit easier for players to make money. Luckygames has been made accessible to everyone. 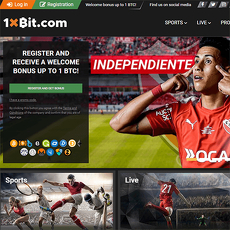 An affiliate campaign feature is available for signed up users. Luckygames is accessible on both PC and cellular devices. 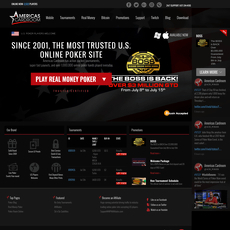 The Dice game has a great betting support, having the highest multiplier of all the games offered by the site (99x). 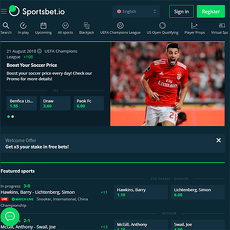 Luckygames is secured with HTTPS together with a reliable SSL certificate to ensure your browsing status is safe from harm. You do not get any deposit bonus for playing the game.